This Bible study will meet Thursday mornings at the church. 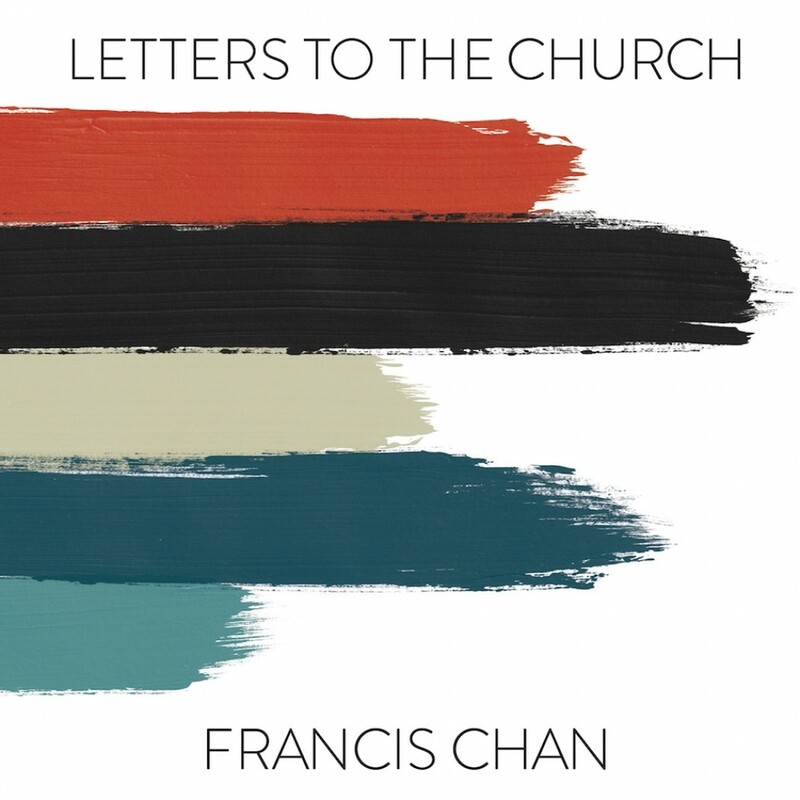 We will be studying from the book, Letters to the Church, by Francis Chan. Everyone is welcome to attend.